Alexander Calder: Radical Inventor presents approximately one hundred sculptural and pictorial compositions made by renowned American artist Alexander Calder (1898–1976), drawn from private and museum collections in North America, including a substantial number of works lent by the Calder Foundation, New York. 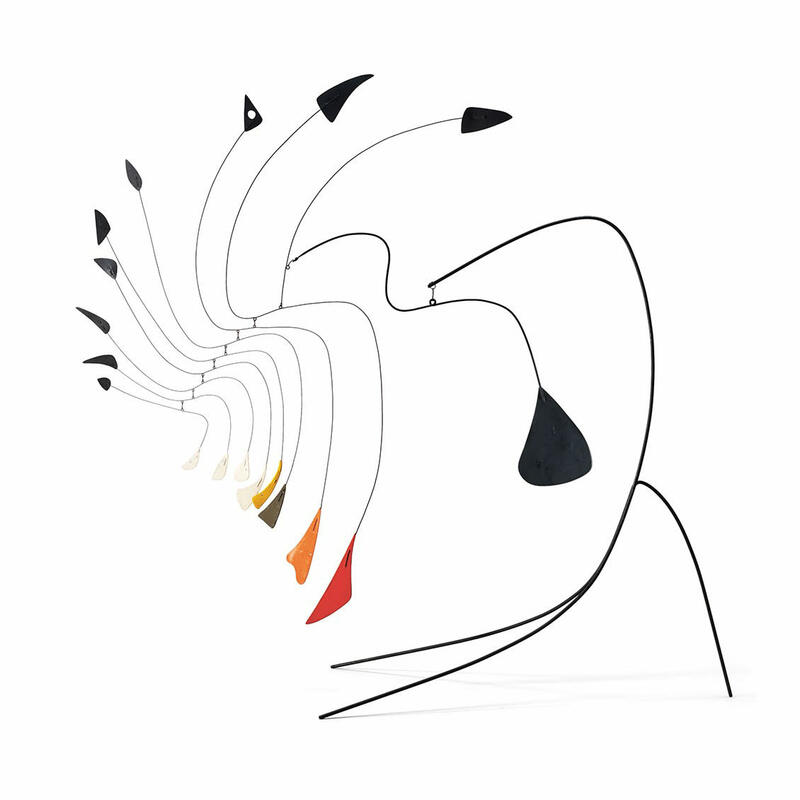 Calder is widely regarded as the artist who made sculpture move, forging a practice in dialogue with the world in motion and the motion in things. His radical and pioneering methods of making art – understood both technically and conceptually – changed the course of modern art. Alexander Calder: Radical Inventor introduces audiences to the full breadth of Calder’s influential career as an inventor of new artistic forms. The exhibition provides a rich overview of Calder’s extensive oeuvre, including his explorative two-dimensional studies of line and space, his three-dimensional wire portraits and circus figures, as well as his most acclaimed artistic inventions, the mobile and the stabile.